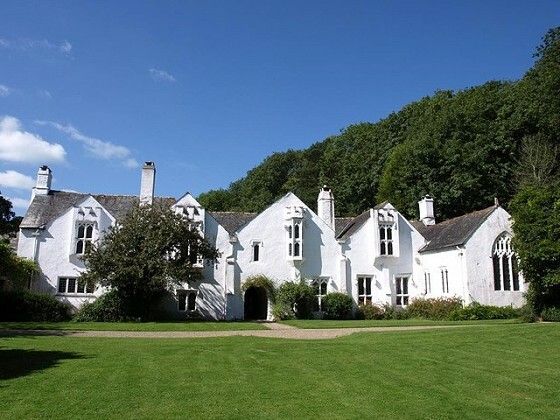 We've compiled a list of beautiful and historical grand homes and gardens in South Devon. Whether you’re in the area for a brief moment or staying for an extended break, we've brought together some must-visit attractions that we think our guests will love when visiting the area. 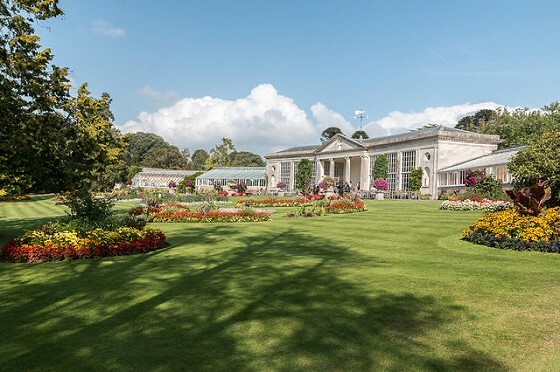 As we’re based in Sidmouth we’ve compiled this guide of grand homes and stunning gardens with The Belmont as the starting point, looking at local gardens and parks in town before expanding out to the best attractions within an hours drive of the hotel. Once the grounds of Blackmore House (sadly no longer standing), the gardens became a public park in 1952. 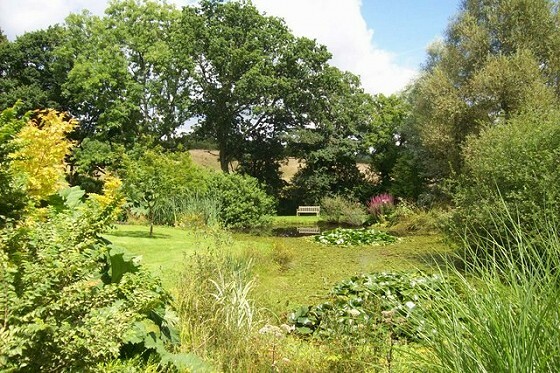 The gardens contain beautiful beds with exotic plants, large areas of grass, a greenhouse and fountain. Traces of the historical garden walls which originally grew wall climbing fruits stand proud for all to see. Found at the western end of Sidmouth Esplanade, these gardens are named after The Duke of Connaught. With stunning views over the coastline and out to sea, Connaught Gardens played an important defensive role through the Second World War. Today you’ll find a showhouse, topiary gardens, access to Jacob's Ladder Beach and the Clock Tower Cafe. A secret and often overlooked jewel of Sidmouth, The Byes are a mixture of parkland, meadows, open fields and farmland that follow the River Sid for approximately 2km from the heart of the town. Footpaths and cycle tracks follow and cross over the water. Expect picnic on the lawn, country walks and wildflowers in the meadows, and the sound of families splashing and paddling in the river. 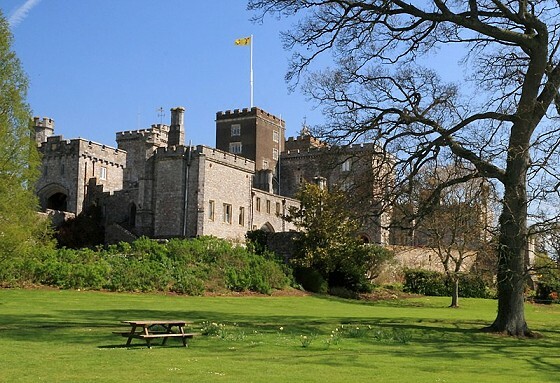 Found on the other side of the River Exe from Sidmouth, Powderham Castle is a perfect blend of grand homes and gardens in one place. 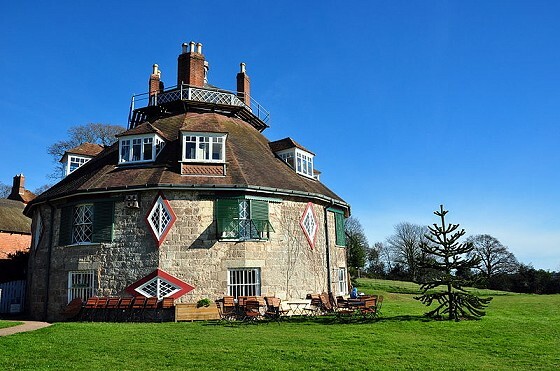 The 600-year-old house offers private tours in which visitors can explore Powderham’s history; its medieval foundation, Civil War sieges, Georgian, Rococo and Regency expansions and its modern-day use. 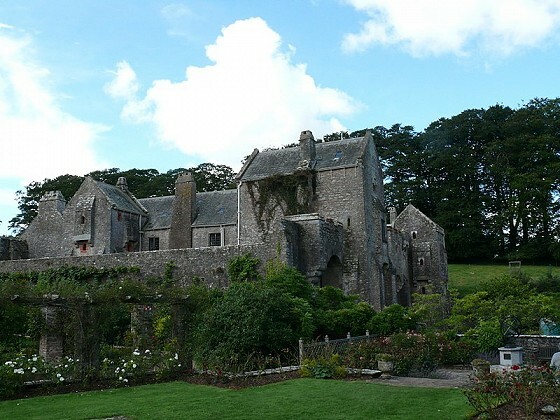 Expect to traverse through secret doors and winding staircases, long libraries and see a hidden ballroom. 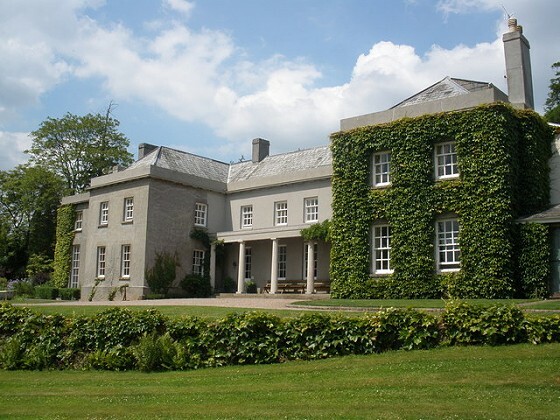 Powderham is still the private home of the Courtenay family and their staff for over 600 years. 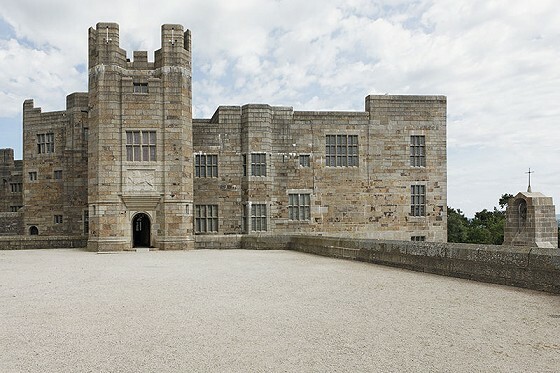 See their family bedrooms and hear personal insights, spooky stories and walk the corridors used for centuries.